What is the Best Window for Colorado? Denver’s altitude and UV equate to one of the most dramatic weather climates in the country - leading to rapid deterioration of ordinary windows. Fiberglass is not ordinary. Especially pultruded fiberglass from Marvin Windows and Doors. 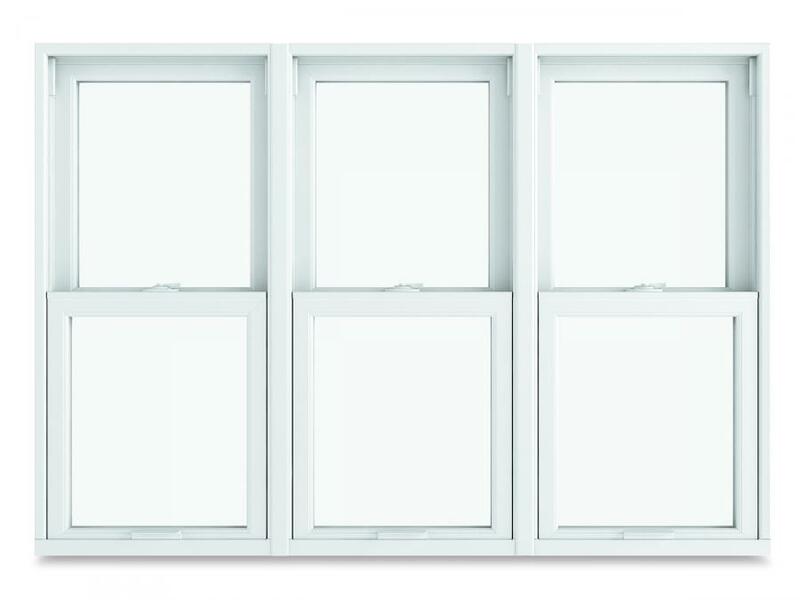 Infinity Fiberglass Windows - Built for Life. Marvin's Infinity® windows and doors are made with Ultrex®, a pultruded fiberglass with a patented acrylic capping that outperforms and outlasts vinyl, roll-form aluminum, and other fiberglass composites. Marvin's Ultrex fiberglass and proprietary pultrusion process to manufacture high demand windows and doors that endure the elements without showing age or wear. We know fiberglass windows are the best replacement solution for Colorado's Climate. But not just any fiberglass. 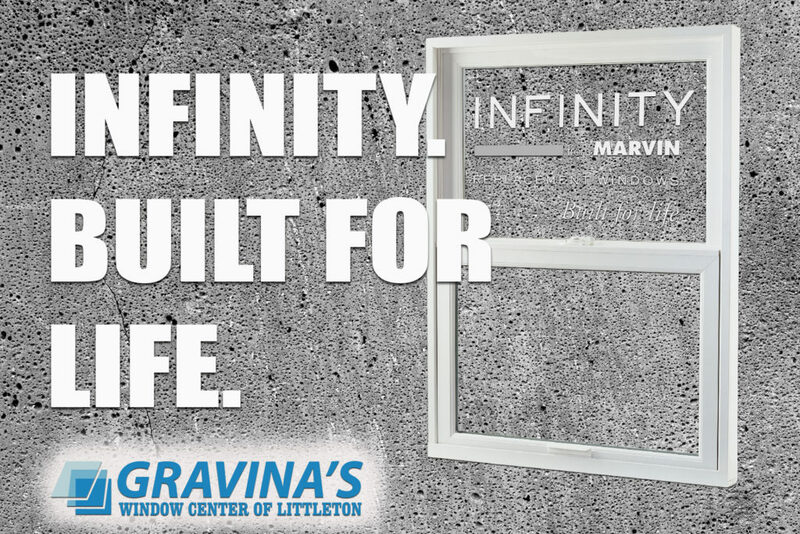 Our Infinity from Marvin fiberglass window is made from ULTREX. Marvin's Patented ULTREX fiberglass is the strongest fiberglass on the market. Ultrex pultruded fiberglass, a material patented nearly 20 years ago when Marvin pioneered the fiberglass windows and door category. Infinity windows have led the category ever since with a commitment to a product that is tough, smart, long lasting, and worry-free. We don’t just claim that Ultrex pultruded fiberglass is the toughest window material available; we prove it. Through a variety of punishing tests in harsh conditions, Infinity windows made with Ultrex comes out on top again and again. Watch this video and see just how tough Ultrex really is! Installation is a key component of your replacement window or door project. At Gravina's Window Center of Littleton, we know that Poorly installed windows will cause even the highest quality windows to underperform. You will find our technicians to be knowledgeable, courteous, skilled, true craftsmen, easy to work with and willing to work hard to see that your project exceeds your expectations. Also, we have Installation Masters Certification, so we are experts when it comes to different home applications. "Beautiful windows designed and made with the power of fiberglass"